Meet tough, sassy Peony, an almost-ten-year-old farm worker in the Goulburn Valley of the near future. 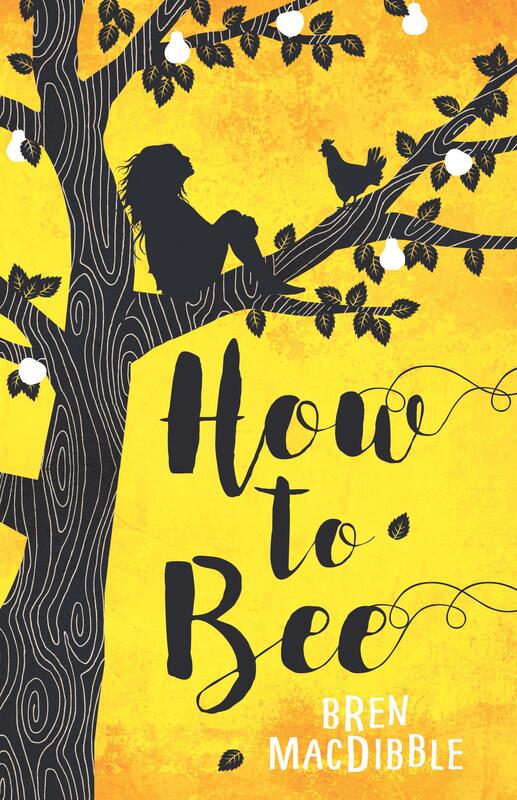 Peony can’t wait to be promoted to the role of ‘bee’ – reserved for the quickest, nimblest kids who perform the crucial task of pollinating fruit trees by hand. A famine has wiped out bees, leaving Australia in a frighteningly unequal state. Peony, her grandfather and her sister, Magnolia, work and live on the farm in exchange for a tin shed and a place in a community. This hard but happy life is threatened when Peony’s mum takes her to the city to work for ‘real money’ in a wealthy home. This novel, though it sometimes moves a little too quickly, sees Peony bravely take on big challenges to prove the importance of family, kindness and community in a world twisted by greed and consumption. Recommended for readers 8+.